Buhari sets up inter-ministerial committee on pension liability – Royal Times of Nigeria. 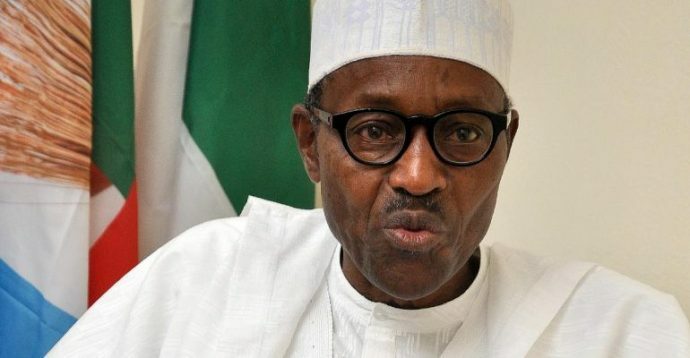 President Muhammadu Buhari has approved the constitution of an inter-ministerial committee on pension liability to reconcile outstanding pension liabilities and proffer solutions to the lingering problems. The committee has the Minister of Finance, Kemi Adeosun as it’s chairman, other members of the committee include a representative of the Secretary to the Government of the Federation, representative of the Head of Service of the Federation, the Accountant General of the Federation, Director-General of the Budget Office, Director General of PENCOM, and Director General of PTAD who will also act as Secretary. Buhari gave the committee four weeks to conclude its assignment and report back to him.